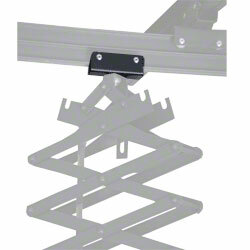 The Carriage Roller is an indispensable spare part for your walimex Ceiling Rail System. 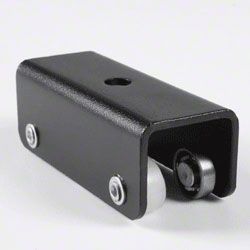 Fair in price and flexible and convenient in use, the Carriage Roller provides stability and flexibility for your pantographs. The four smooth-running wheels ensure a quick moving without any problems. 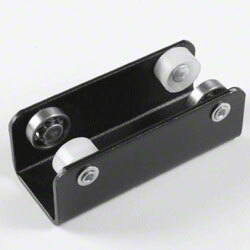 The Carriage Roller is equipped with a 1cm huge hole, through which you can insert the stud of the pantograph.